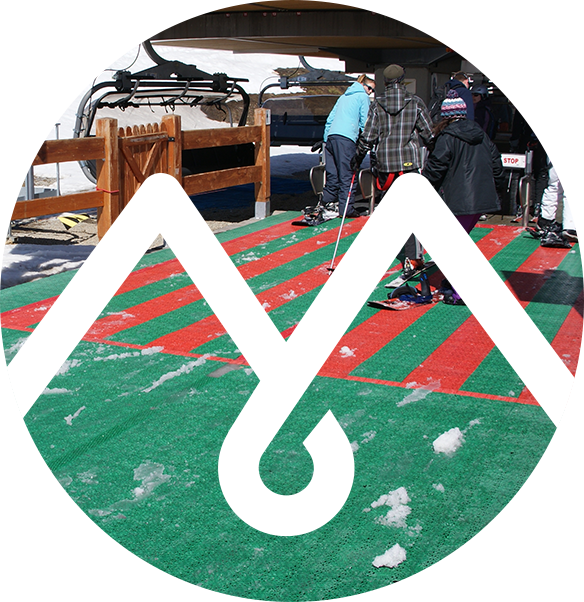 IDM is the leader in supplying anti-slip floor mats and sliding floor mats for ski resorts and touristic facilities. 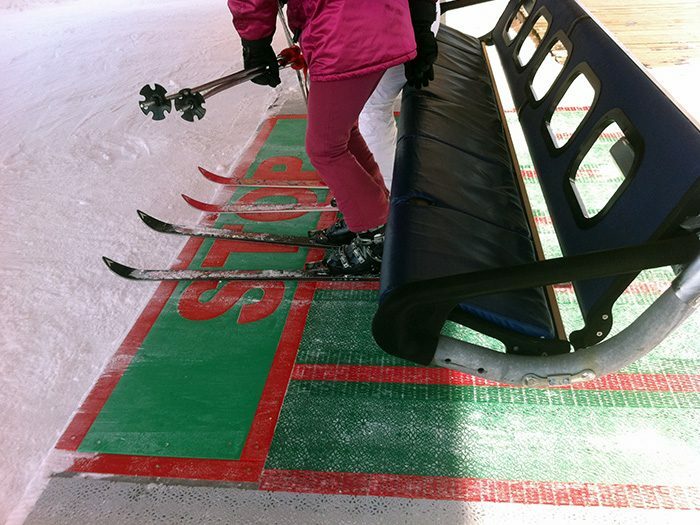 IDM also relies on providing sliding floor mats that allow skiers to reach loading areas with their skis on. 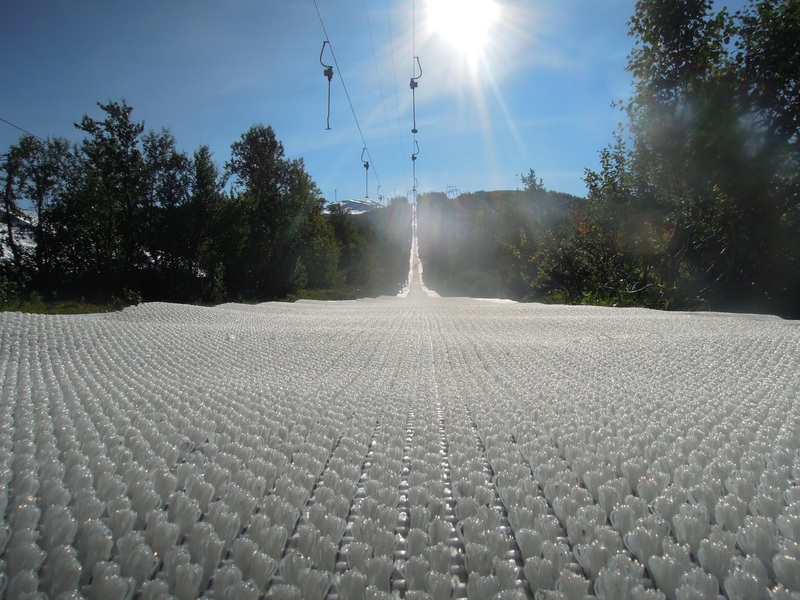 Many installations are equipped with ASTROSKI, for instance, which is often used for access alleys to chairlifts or cable cars. 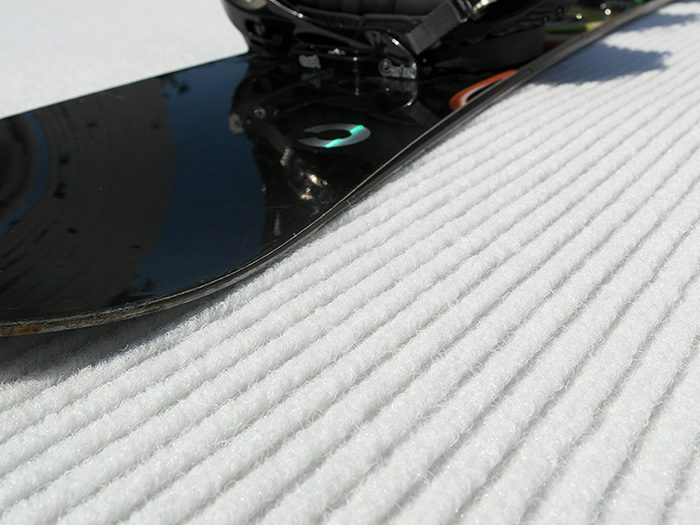 IDM is also official supplier of MR.SNOW mat which is considered as one of the most efficient sliding mat ever. 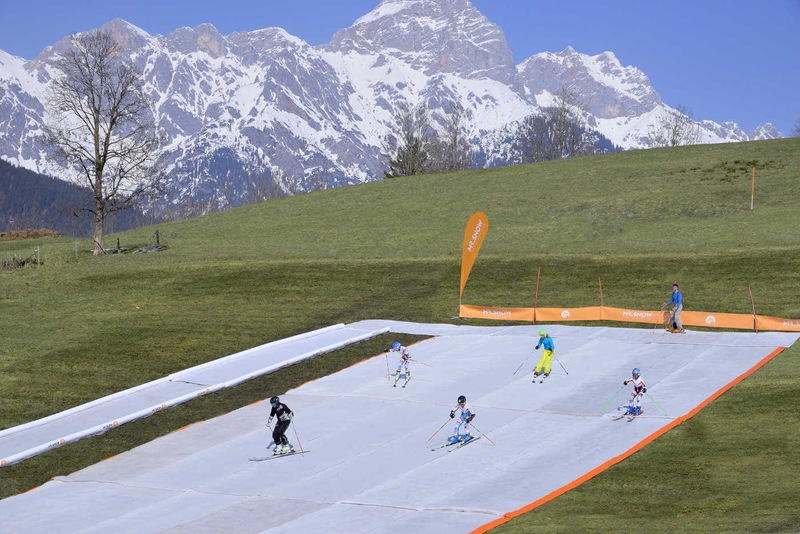 There is no need of water, silicone or snow. 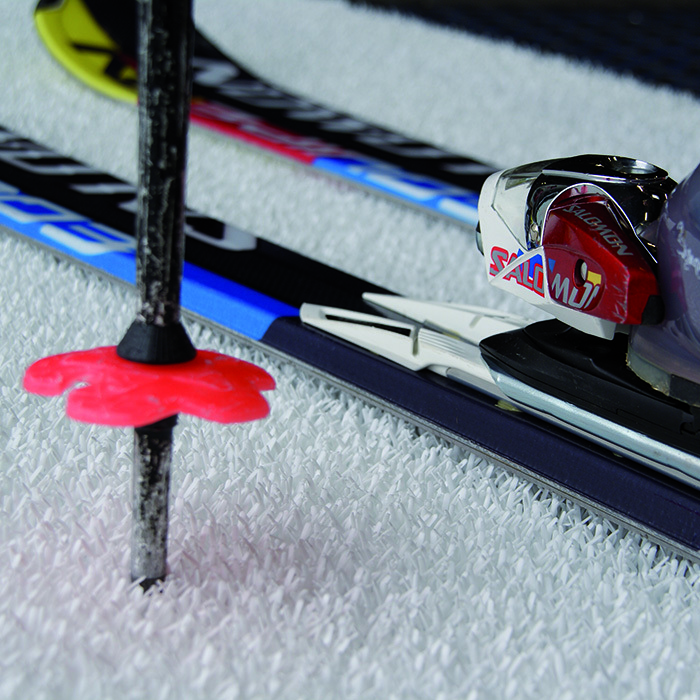 It is also highly recommended for the unloading areas. 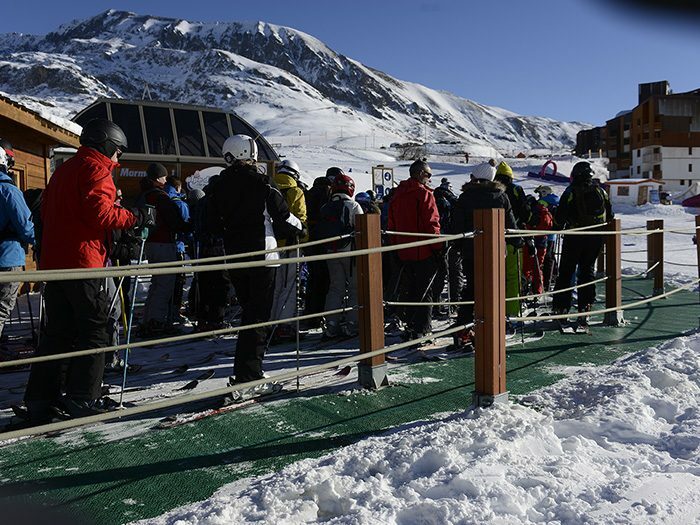 In addition to their sliding properties, these floorings also have an information function as they help passengers to position themselves while loading on chairlifts.